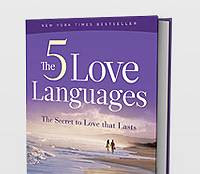 Do you know what your love language is, Chris? Yes, I think so. But that's really all I'm going to say.